New Track of Indoor Karting Monaco - check it out! 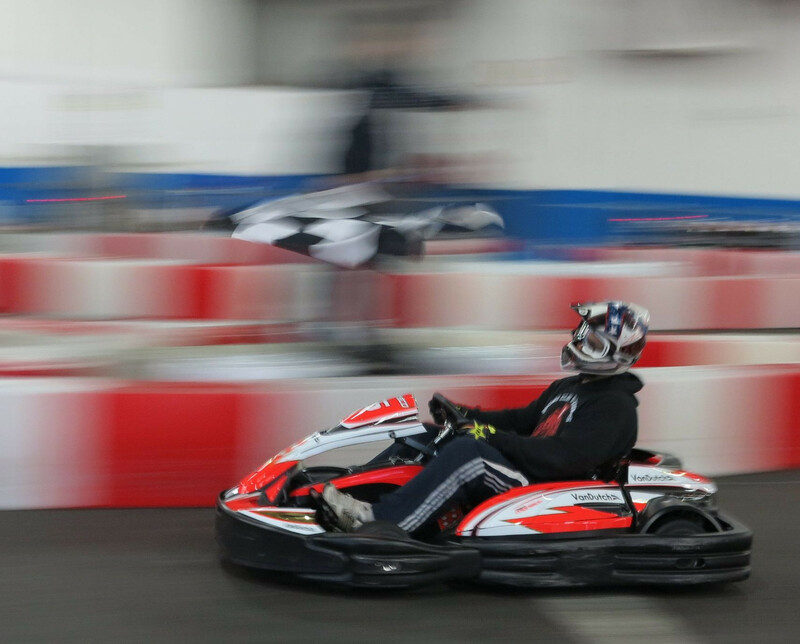 Home/Leisure/New Track of Indoor Karting Monaco – check it out! The third season of Indoor Karting Monaco was opened on the 1st of November and will last until the 12th of February. With a brand new route, which will please seasoned drivers and novice karters alike. There are 17 carts available to drive, for adults and children and they are all electric. The average speed was 45 km/h last year. This year the karts are “better adapted, more stable with a central position and so light they can almost fly.” It remains to be seen whether this year, with the new route, the average speed will decrease or increase. We’ll find out on the 12th of February, the end of the season for Indoor Go Karting Monaco. Indoor Karting Monaco, until the 12th of February, at Pêcheurs car park. 20 euros for a session of eight minutes, rates are adjustable. For adults and children.